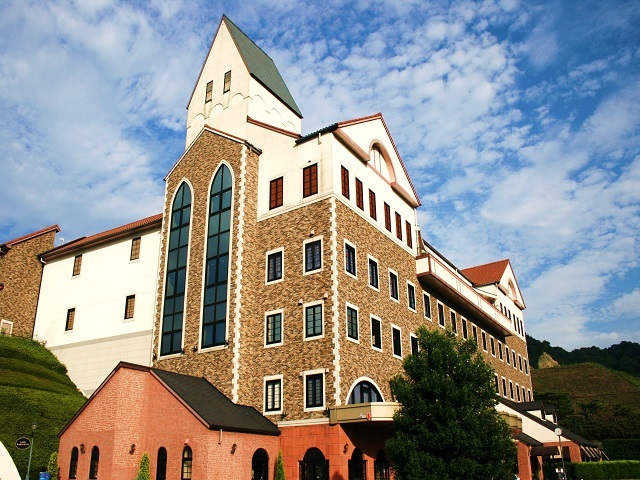 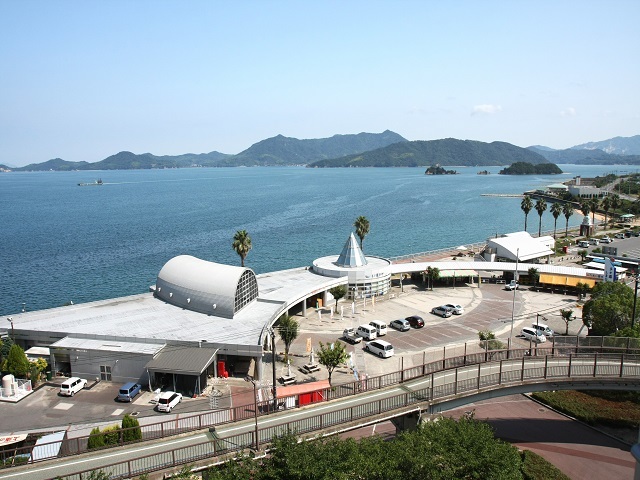 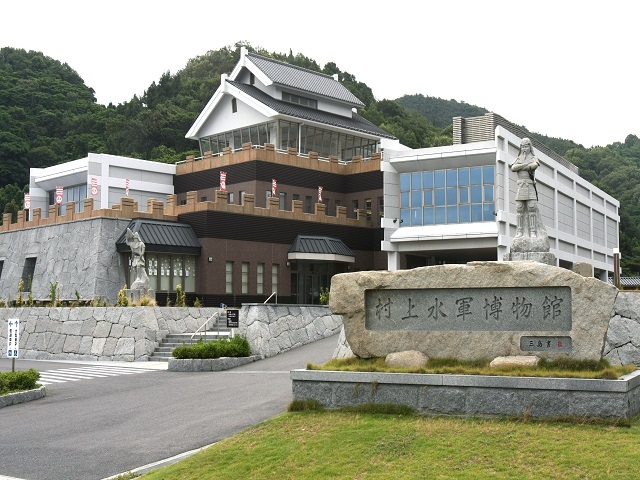 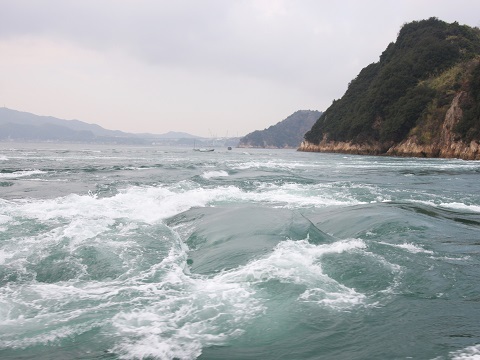 Kurushima Channel is one of the Japan’s three biggest channels of rapid tide along with Naruto Channel, Kanmon Channel. 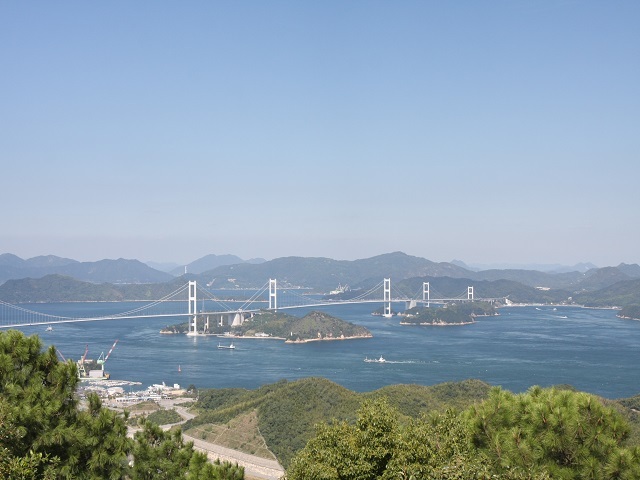 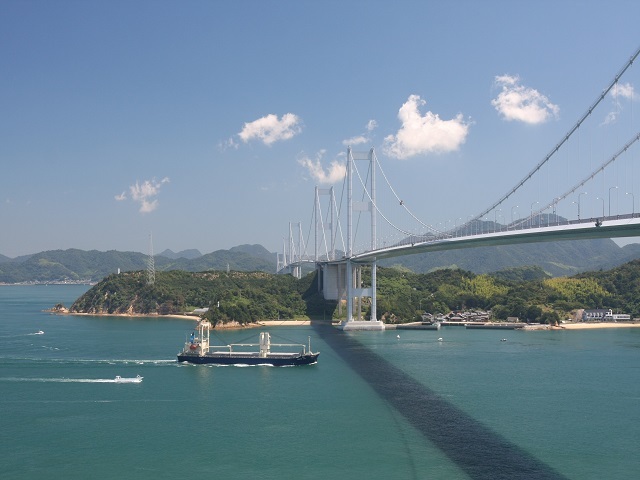 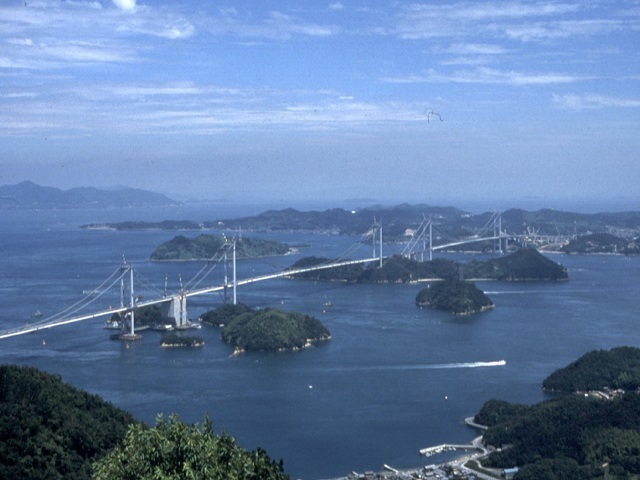 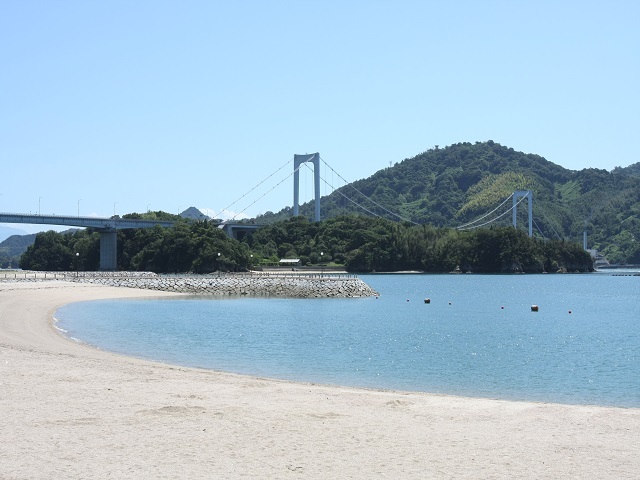 Tide, islands here and there and the Kurushima Channel Bridge make splendid scenes. 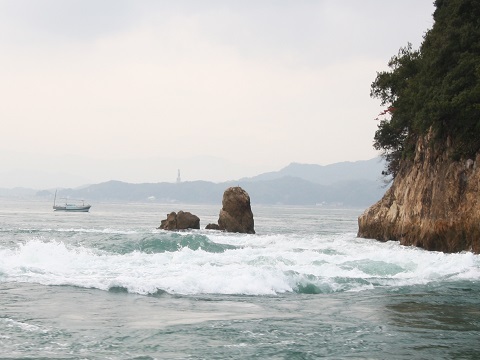 tourists can enjoy the dynamic tide that has been considered as a difficult place of the seas since the ancient times. 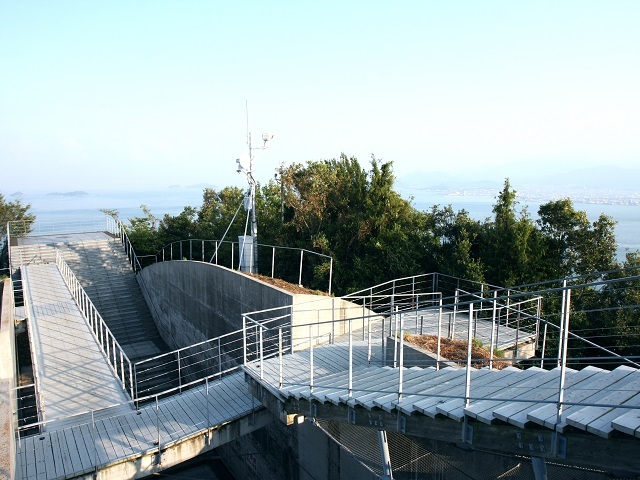 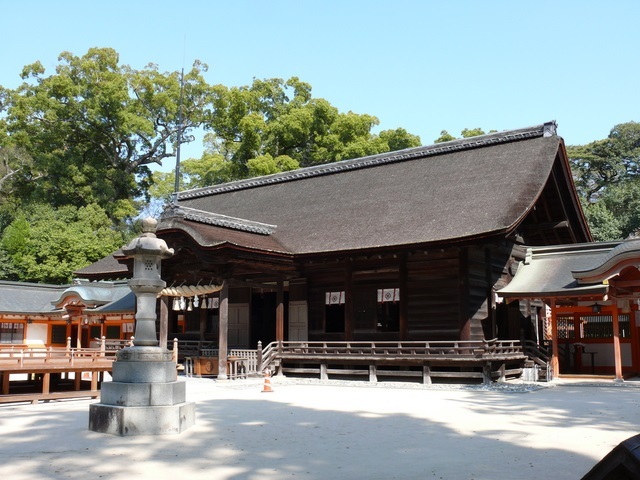 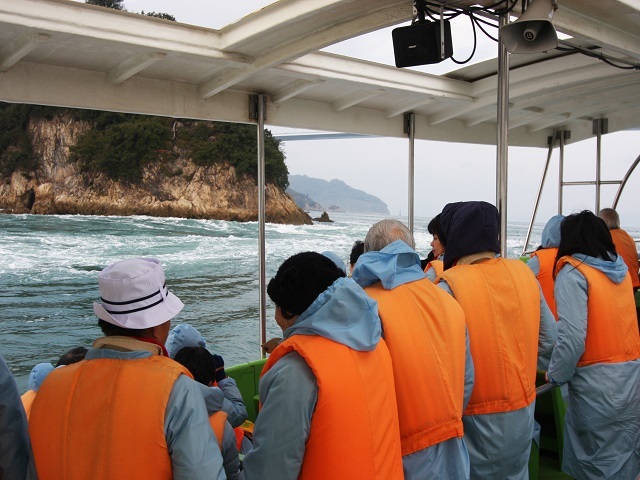 The boat starts from the Ikiiki-kan on Oshima Island.